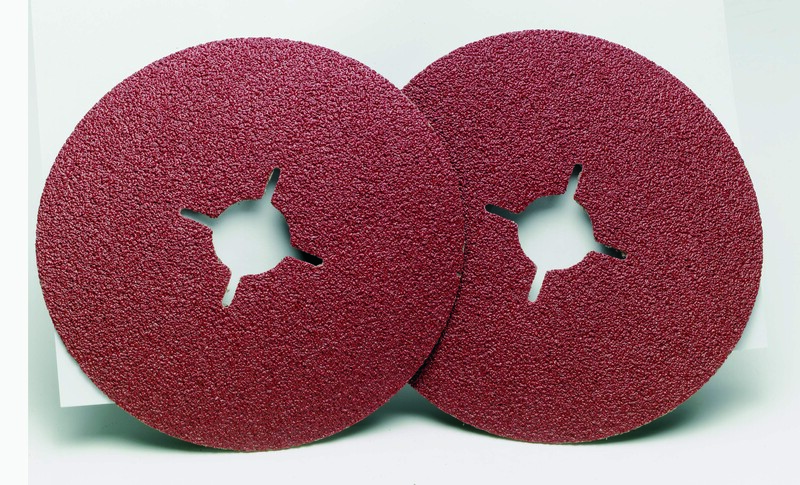 Fibre discs are high performance, long service life and provide optimal results. allows finding the right product for each activity. These discs are suitable for precision finishing of metals.